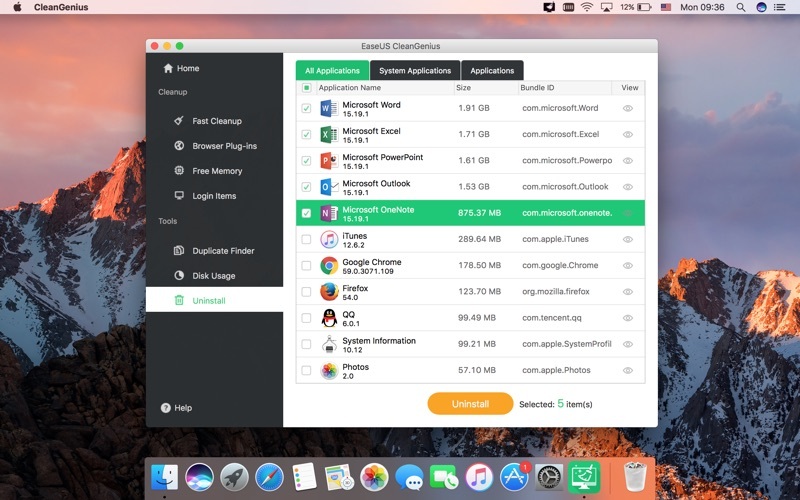 EaseUS CleanGenius is a fast and secure Mac disk cleaner & optimizer tool. 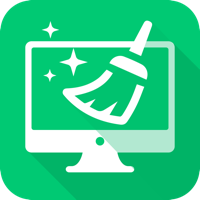 It cleans up your Mac disk, removing all Trashes like system logs, caches or clutters in simple steps. 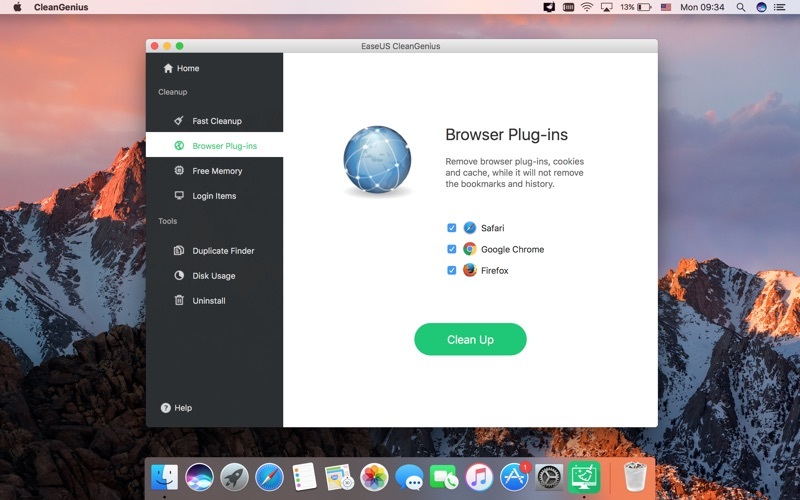 With this Mac cleaner software, you can reclaim the disk space, making your Mac cleaner and faster with just easy clicks. Now, EaseUS CleanGenius is featured with a totally brand new UI design and a newly added Browser Plug-ins cleanup feature. It will leave you a pure and quick web-browser like Safari, Google Chrome and Firefox etc without any extensions, cookies, plugins. ● Remove Mac system cache, user cache, system logs, user logs, Trash etc. ● Browsing histories, bookmarks, and downloaded files won't be cleaned. ● Smart and accurate selection - duplicate files are selected not only by file names but also by their contents. Found duplicate files are shown in detailed previews. ● Safe and easy decision - duplicate files will be sorted by file types and listed in full route for you to track. ● Reclaim memory and make the best usage of Mac internal memory. ● Remove useless files and folders to free up disk space by simple clicks. ● Speed up boot, startup and login time on Mac. ● Remove useless apps to Trash with all caches, logs, and preference efficiently. ● 1-click to eject mounted devices like external storage disks, CD and DVD discs, SuperDrive, network storage, disk images etc. ● Show free disk space in the menu bar. ● Click the device to explore files in Finder. Thank you for all your supports. We value your feedback and let us know if you want to add any new features by commenting or directly emailing us at support@easeus.com.